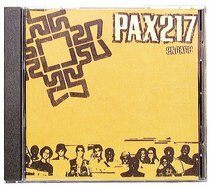 Hip-hop, reggae and rapcore are all well represented on Pax217's second CD. One minute they sound like Linkin Park or 311, and the next like No Doubt. Strong Christian messages flow over awesome heavy rock.